Another brilliant episode in this thoroughly engaging series beautifully read as ever by Zara Ramm. The only complaint I can mske about all the books in the series is that they are over far too soon. Zara Ramm's narration is absolutely perfect. 10 out of 10...more please! 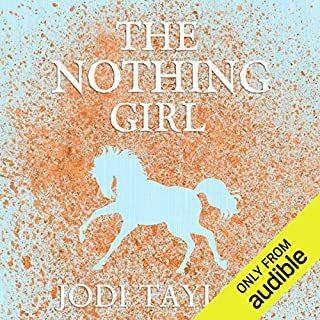 A nice sweet read, or rather listen. cute little story works best alongside the others. 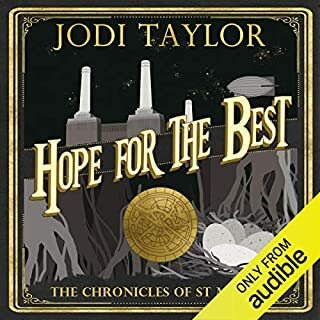 I would first recommend the whole St Mary's series and then this as a companion story. What other book might you compare When a Child Is Born to, and why? There are 2 other short stories from the series currently available which are just as good. I really enjoy her portrayal of Max. She really brings the character to life. 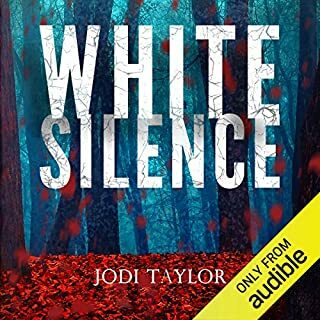 Thank you Jodi Taylor for a heart-warming interlude. I can't wait for the next one. Not as interesting as I'd expected. Sadly, the reading is a bit monotonous in tone and the story itself is less than exciting... I think you'd probably have to be a devoted history geek to appreciate it, and that's simply not my field. Ah well. 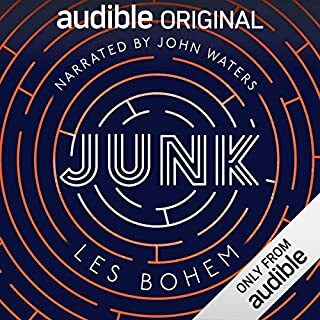 I love this series , it's so perfect for my commute that I've taken the addition of these short stories as an excuse to re listen to the whole series through in order. This is a nice short story, full of the usual mix of action, sweet moments and humour. I hope there are many more. This is a fun time traveller story from a series of novels. 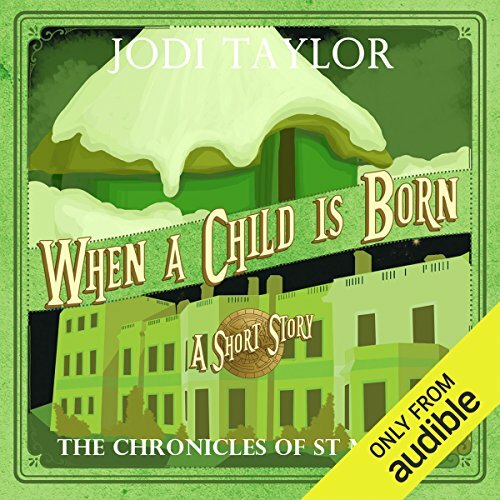 I do appreciate the free short stories audible offers from time to time. They are a great way to find out if I'm going to enjoy an author without committing to a long listen. 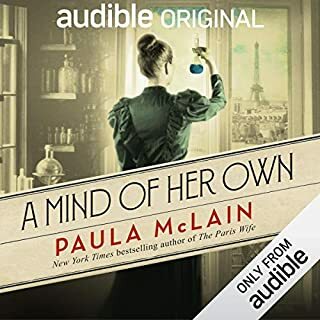 Zara Ramm is fine as a narrator. 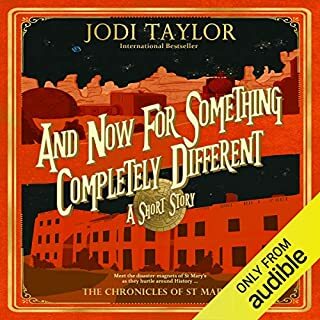 This was a good short story from St Mary's Chronicles Stable and it stands alone so therefore can be listened to whenever. Max is still calamitous, however, she has a more softer tone in this story. Enjoyed it, now on with the others. Zara Ramm is always brilliant at narrating. A wonderful seasonal story...with a good ending. Lovely little Christmas story, just right for this time of year. The usual humorous touches and a little bit of English history (to follow up in your own time!) at the end.